As a man, you care about your appearance, and your self-image and self-esteem can suffer when you don’t feel like you look your best. 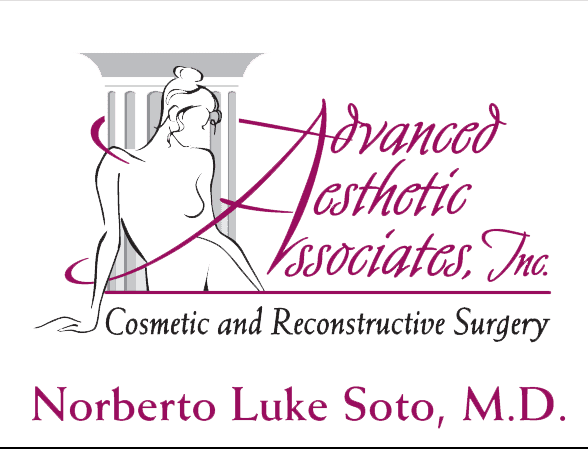 Norberto Soto, MD, a board-certified plastic surgeon, offers a range of cosmetic surgery options for men to tighten loose skin, improve muscle tone, and create contour and definition in problem areas, resulting in a stunning new shape and enhanced self-confidence. To learn more about surgery for men, schedule a consultation at Advanced Aesthetic Associates in Englewood, New Jersey. Call the office today or make an appointment online. Why do men choose to have cosmetic surgery? Most types of cosmetic procedures, such as a face-lift, eyelid surgery, dermal injections, and body contouring, offer the same benefits to men as they do to women: tightening skin, reducing signs of aging, and improving tone and definition. Cosmetic procedures can enhance satisfaction with your personal appearance and give you a much-needed boost in confidence. What types of body contouring are available for men? If you’ve lost a significant amount of weight, you may have concerns about excess skin in some areas. This contouring procedure involves removing extra skin and tightening underlying muscles to reduce unsightly skin sag after weight loss. Liposuction is a surgical procedure that removes excess fat deposits in areas that don’t respond to diet and exercise. Liposuction for men usually focuses on the back, thighs, flanks, arms, and abdomen. A tummy tuck improves the tone of your abdominal muscles and gives you a more defined body line. There are several types of tummy tuck procedures that offer men a range of options, from minimal improvements to dramatic reshaping and tightening. Also called male breast surgery, this procedure addresses a condition called gynecomastia, the enlargement of male breast tissue. Gynecomastia is usually caused by hormonal imbalance. It’s not a dangerous condition, but an enlargement of the breast area is embarrassing for many men. Gynecomastia surgery removes extra tissue and skin, restoring a more masculine shape to the chest. If you’re considering a cosmetic procedure, a full consultation with Dr. Soto helps you feel well-informed about your options so you can make the best decision for your individual needs. Your consultation includes a physical exam, a detailed health history, and an in-depth discussion of your body-contouring goals so Dr. Soto can recommend a treatment plan that achieves optimal results. 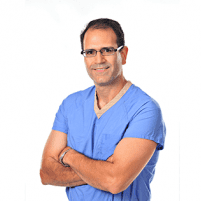 Dr. Soto is an expert surgeon whose compassion, dedication to excellence, and expertise have helped hundreds of patients enjoy impressive, long-lasting improvements to their physique, and to their confidence. To find out more, call Advanced Aesthetic Associates to schedule a consultation, or book an appointment online.